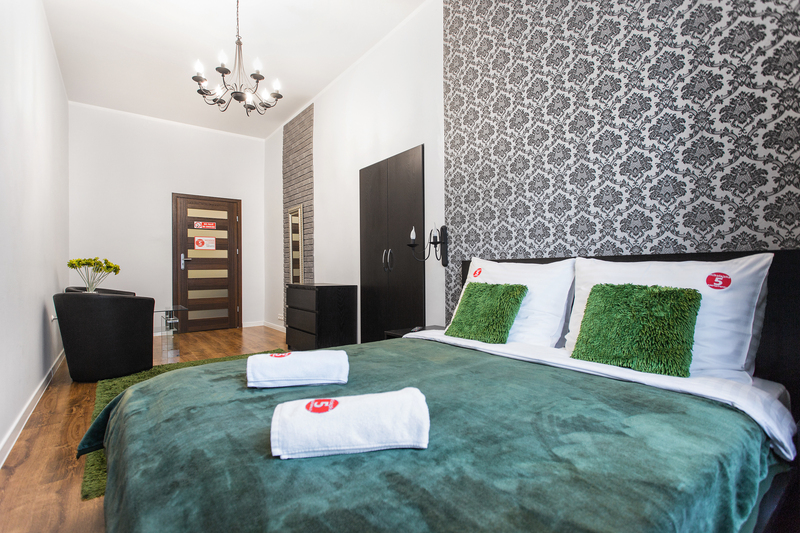 Apartment Green is a one-room comfortable apartment, designed for tourists and people passing through the city of Krakow. The apartment is located at ul. Mikołajska 5, on the first floor of the building Krakow. In his equipment includes a 2-bed, comfortable and soft bed (double), which certainly will regenerate after a long journey. 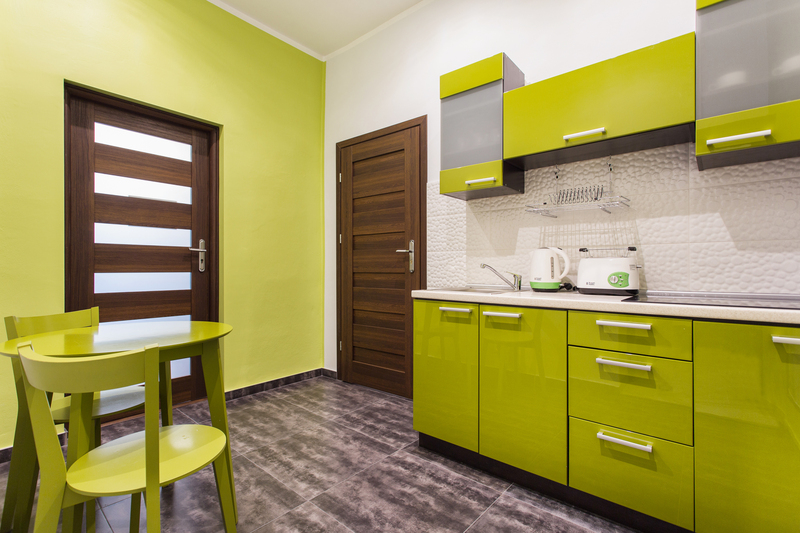 Apartment green has been specially arranged in the color of soothing the senses and allows for rest and relaxation. 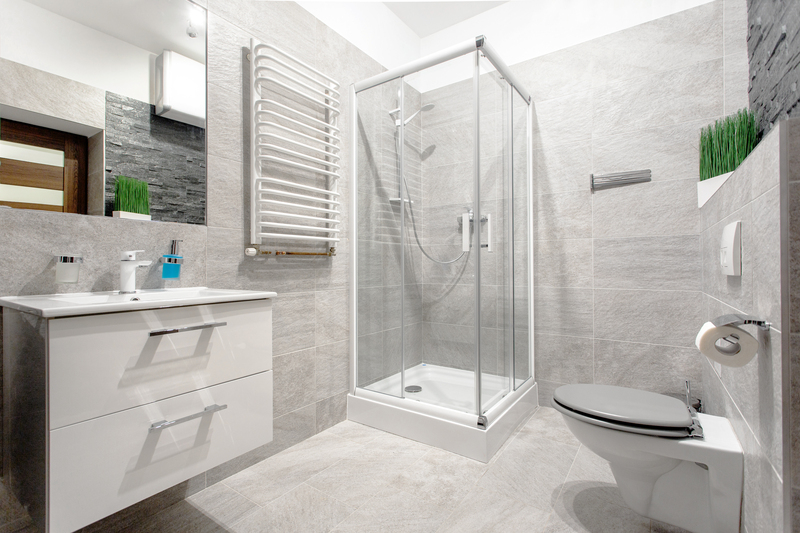 Applied in the room shades of gray, brown and green blend into a coherent whole that provides wypoczywającym peace and quiet. 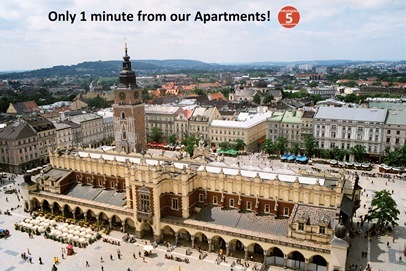 Window overlooking the center of Krakow makes further that room apartment is bright and airy. 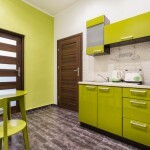 The apartment has its own kitchen fully equipped and comfortable bathroom with shower. 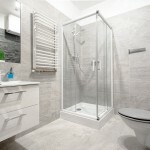 Apartment in its standard has also towels, bed linen, ironing board and iron, which can benefit customers. 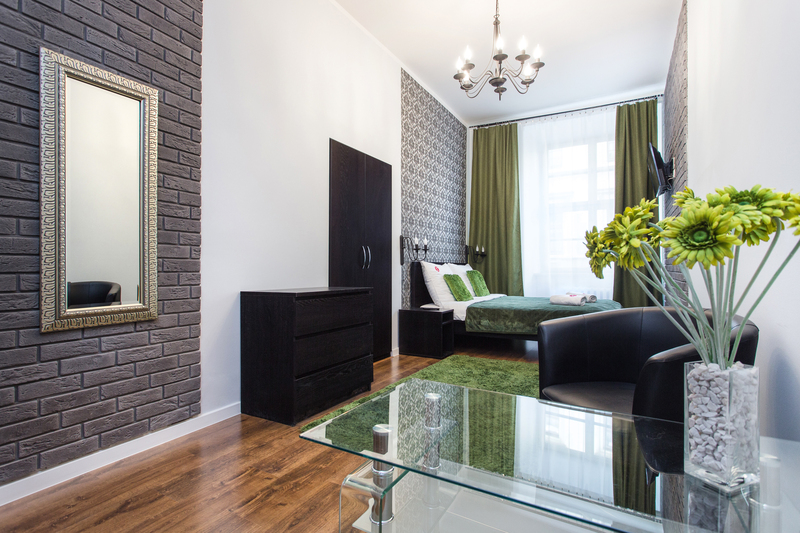 The entire apartment complex building contains 12 rooms with a high standard that meet the expectations of even the most demanding customers, temporarily staying in Krakow. Apartment Violet, Apartment Antique, Apartment Red, Apartment Blue, Apartment Orange, Apartment Brown, Apartment Grey, Apartment Gray – Red, Apartment Black – White, Apartment Brown – Black.